The Vue.js framework is one of the top trending framework for web developers this year. 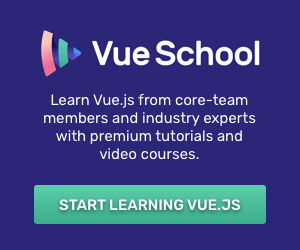 Vue.js makes it easy to get started and enables you to build all types of single-page web applications. 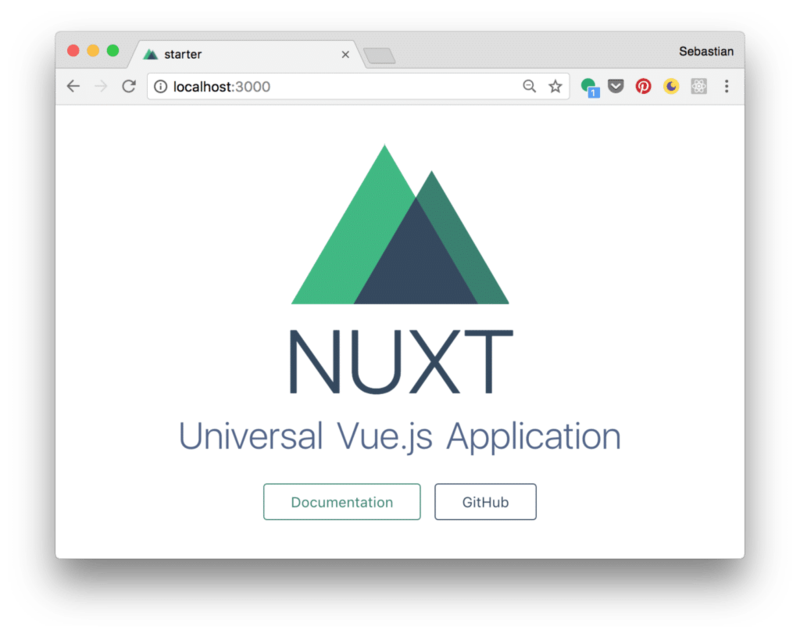 The Nuxt framework is built on top of the Vue.js framework and it’s main focus is eliminate client rendering. Instead Nuxt offers server rendering or static file rendering to boost the performance of your web application. By using a configuration file Nuxt makes it very easy to specify the details of the rendering process. Now that we have our first Nuxt application running, let’s explore the project structure by opening up the project durectory in your favorite code editor. Components Directory: This directory contains all your Vue.js components. Layouts Directory: This is the place to store your application layout files. Middleware Directory: The middleware directory contains your application middleware implementations. Middleware are custom functions that are executed prior to rendering a page. Pages Directory: This is the place where application views (pages) are stored. The Nuxt framework will automatically create a corresponding route for each .vue file contained in this directory. Static Directory: Contains static files of your project. All files are mapped to /. Store Directory: If you would like to use Vuex in your Nuxt application this is the directory where you should put your store files in. In addition to the project structure described above you’ll find two configuration files in the project folder which are both essential to for your application: nuxt.config.js and package.json. 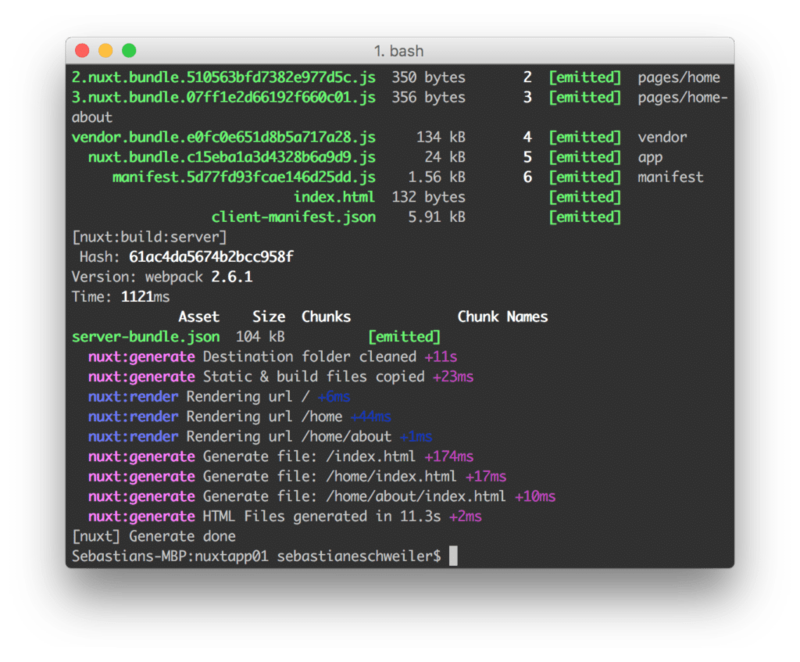 The nuxt.config.js file is the main configuration file which is used by Nuxt. A default configuration is already included. The package.json file is containing all application dependencies and scripts. Nuxt doesn’t need an explicit routing configuration. Instead the framework generates a vue-router configuration automatically for each file inside the pages directory. Having inserted the code you can access both codes in the browser without the need of configuring the router. Let’s see what’s the exact difference and how we can make use of both options in the following. The Nuxt framework handles all the UI rendering of your project. 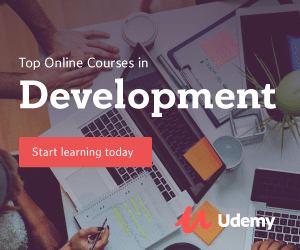 You’ve already seen how to start a development web server which hosts your project locally. 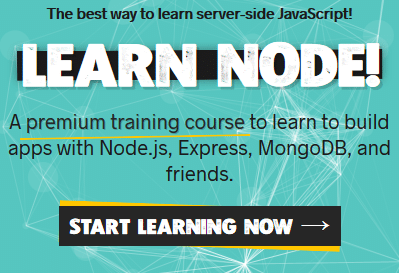 In this case the Nuxt framework is operating in server rendered mode automatically which means that all views (pages) of your application are pre-rendered on server-side and delivered as HTML files to the client. No client-side rendering is required in this case. If you already have a server you’re able to use Nuxt as a middleware. For further on this topic take a look at https://nuxtjs.org/api/nuxt or try out the ExpressJS + Nuxt starter template which is available at https://github.com/nuxt/express. With those static HTML files available you’re ready to deploy the application to any static file hosting service. Executing this command requires you to input an email address and a password to create your surge.sh account. Furthermore you need to specify the subdomain of surge.sh to which the application should be deployed.